Use the steps above to customise the colour and size of your radiator. This is a bespoke made to order radiator which is also available in 36 colours, all bespoke white and coloured radiators have a lead time of up to 8 weeks from date of purchase. When a bespoke radiator(s) have been ordered they cannot be cancelled or returned. Please note: only the front fascia panel is coloured, the emitter, top grille and side panels are black. The colours shown are reproduced as accurately as this process will allow and can be made to order on the identified products. Vertical Ultra is available in a range of 36 colours. 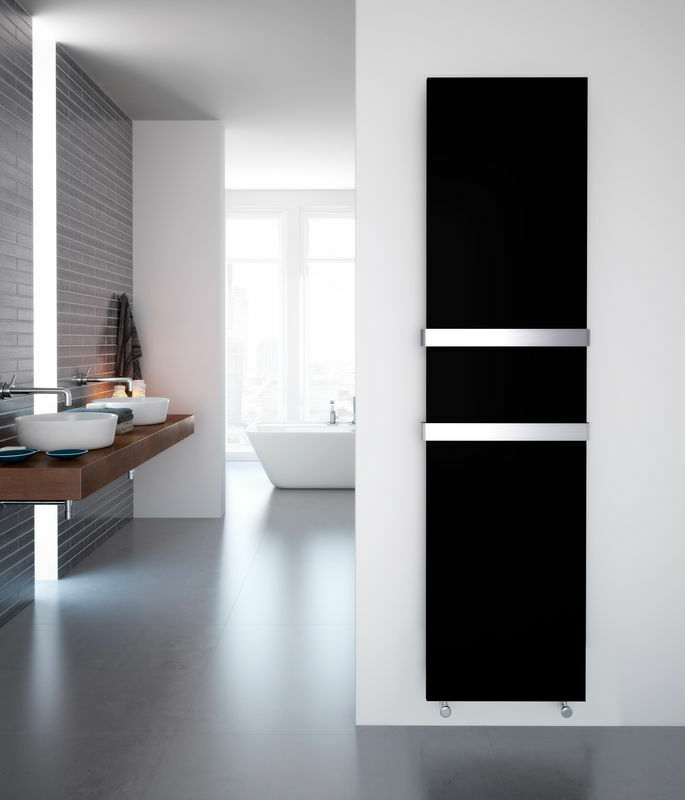 Available in a range of bespoke finishes and colours, and a wide selection of heights and widths, the Stelrad Vertical Ultra radiator is as unique as you are – and can be tailored to suit any bathroom or kitchen. This versatile, made to order radiator offers dependable quality and performance. A 10 Year Warranty and robust protective packaging ensure peace of mind. Please add ‘BAR & QUANTITY‘ in the ‘Order Notes’ on the Checkout page and once you have checked out one our friendly Customer Service team members will call you to pay for the additional towel rail bar. Please note that that the Vita Ultra towel rail bar is 120mm wider than the actual radiator. 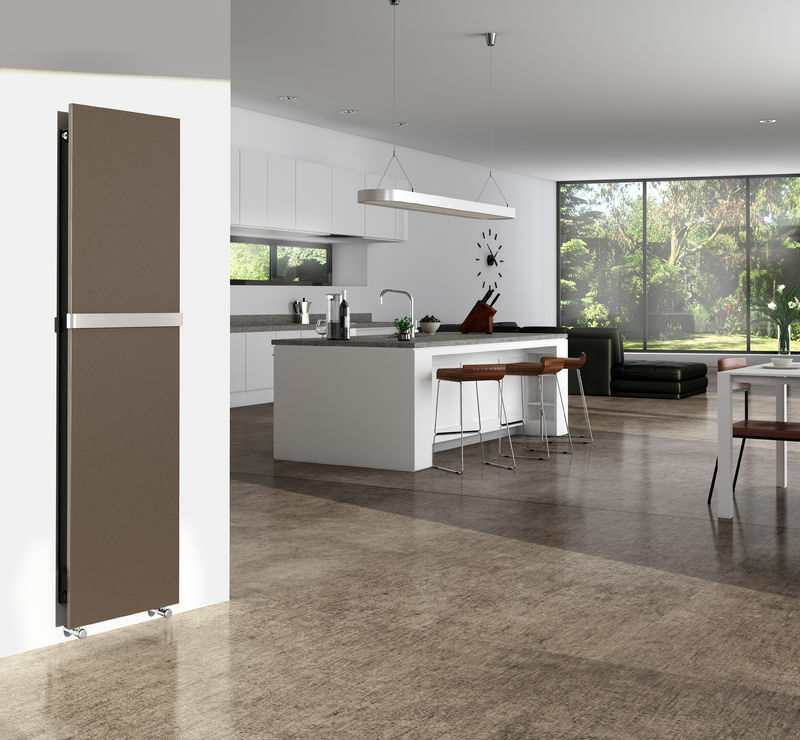 Part screen, part radiator, this stunning design is perfect for domestic or commercial settings. Precision curved, fine tubes define the elegant lines of the Arc, making spaces that bit more special. C-shaped tubes and vertical lines make the Ellipse a distinctive feature in any Kitchen or Bathroom.